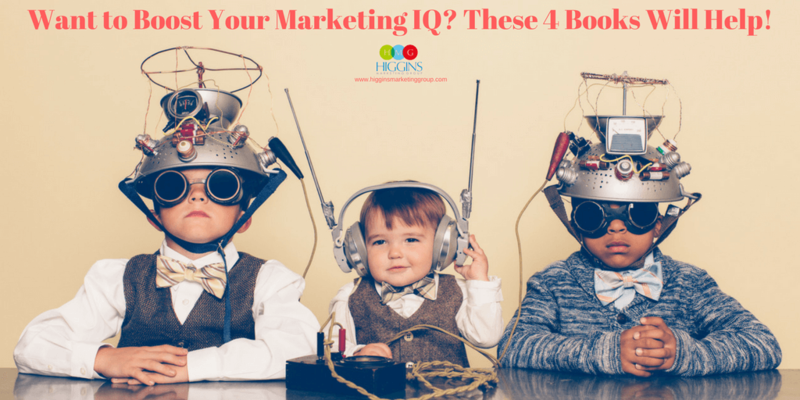 Want to Boost Your Marketing IQ? These 4 Books Will Help! As a small business owner, you have to learn many skills to survive in our highly competitive marketplace. One of the most important — marketing. How can you ever expect to attract clients if you can’t get your name out there? 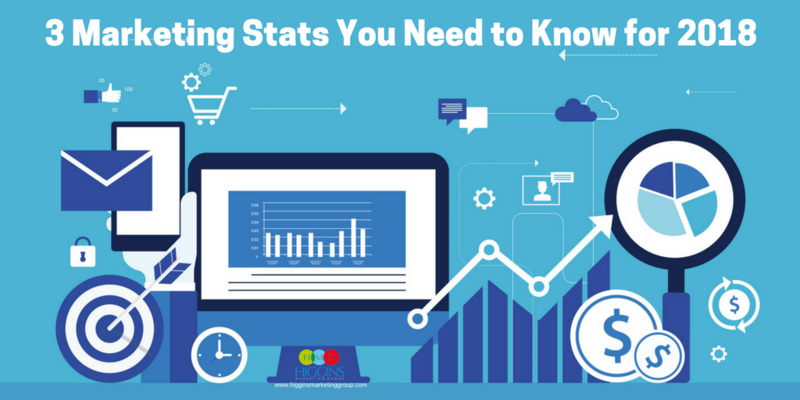 There is a TON of information out there that can help you learn the marketing ropes. Our own blog is full of articles that can teach you how to improve your strategy, boost web traffic and write content that converts. But sometimes the best way to learn something new is to crack open a book. So we’ve pulled together a list of some of our favorite marketing books out there. Each one of these books has actionable steps for building a better marketing strategy that will grow your business. We highly recommend them and hope they’ll be just what you need to become a small business marketing pro. Your marketing campaigns are only as effective as they are reflective of your customers’ wants, needs and preferences. We’ve said it before — unless you truly know your customer, your message is going to fall on deaf ears. For anyone still struggling to nail down their target audience, this book is a must. The Art of Digital Marketing will teach you how to get inside your customers’ heads so you can start building smart campaigns that get results. Conversions — it’s what we’re all chasing. The thing is, it’s often not as easy as we thought it would be. Simply starting a business and offering a great product/service isn’t enough. In The Conversion Code, you’ll get killer advice on how to find quality leads online, engage them in a meaningful way and, ultimately, turn them into paying customers. Regardless of what industry you’re in, the blueprint laid out in this book will put you on the path to higher sales. Still holding on to the idea of traditional marketing? We get it. It can be hard to wrap your mind around the fact that reaching new customers via billboards and newspaper ads is a thing of the past. And it can be even harder to learn your way around the latest and greatest digital marketing trends. That’s where Growth Hacker Marketing comes in. Look at it as your trusted guide to learning the rules of today’s marketing game. It will show you how to tap into the #growthhacker mindset to transform your business without breaking the bank. No matter what anyone says, content is still king. Think about it — when you have a question, one of the first places you go looking for an answer is the internet. That’s because you know all you have to do is type your question into a handy dandy search engine and BOOM, you’ve got hundreds of blog posts, news articles and discussion forums with the answer. They Ask, You Answer shows you how your business can take advantage of this by building an effective content strategy. 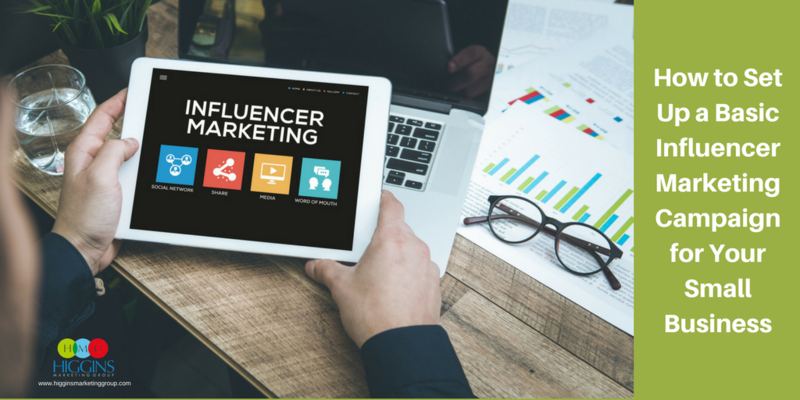 At the end of this book, you’ll have all the tools you need to create quality content that boosts your web presence and builds trust with consumers, all of which turns into more money for your business. 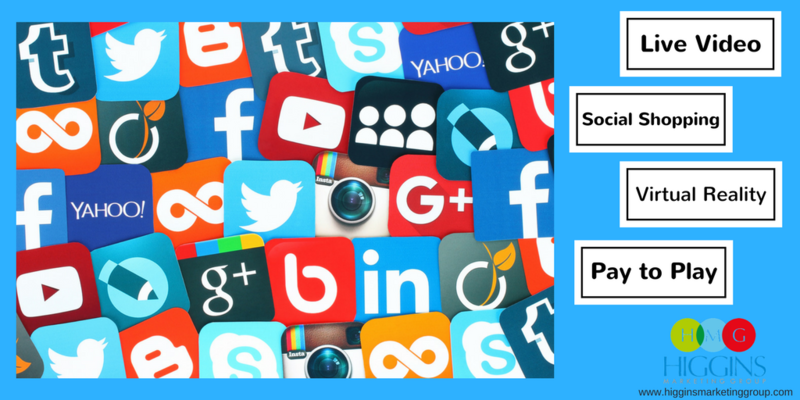 Looking for an easy way to stay on top of the latest digital marketing trends? If you aren’t a subscriber already, subscribe to the Higgins Marketing Group blog! We dive into everything from strategy, SEO, to paid advertising, to email marketing, marketing automation and more. And every post is written with you — the small business owner — in mind. Have a marketing question or idea for a future post? Just let us know and we just might write about it!